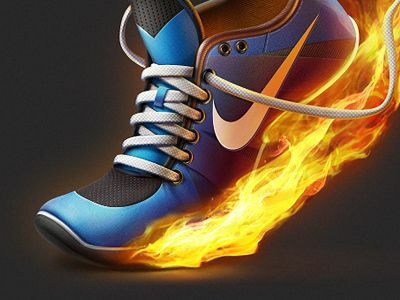 Today we have 36 brilliant icon shots from dribbble. If you like this post you might also enjoy our previous posts below. As we all know typography is a very important part of every design. 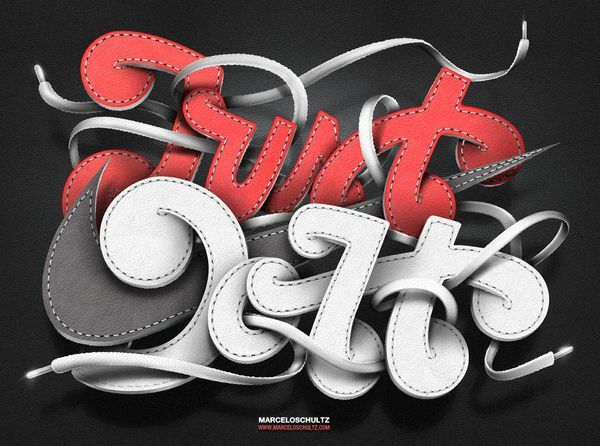 So in this roundup we have collected some awesome typography for inspiration. If you like these beautiful you might also want to check out our previous posts below. Looking for some creative inspiration? Hitcents.com just launched their sequel to the exciting Draw a Stickman adventure. 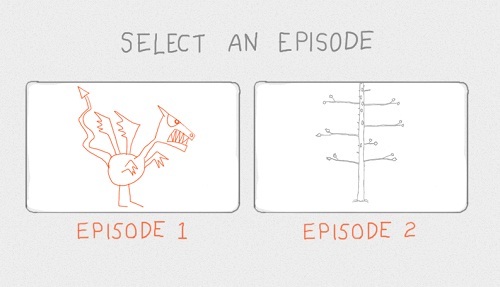 For those who haven’t seen the first stickman episode, you’re asked to draw a stickman. He then comes to life and sets out on an exciting adventuring involving a dragon and a shark attack. This newest episode includes some creative twists with a tiger chase and a flying elevator. When you finish the adventure you can even send your stickman to friends! Here are some screen shots of the fun adventures. 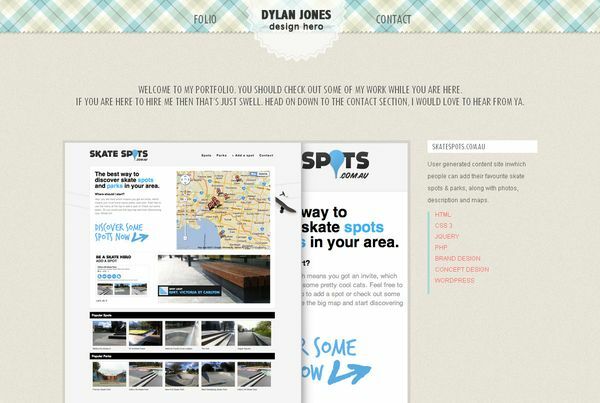 Single page websites have become popular among designers these days. 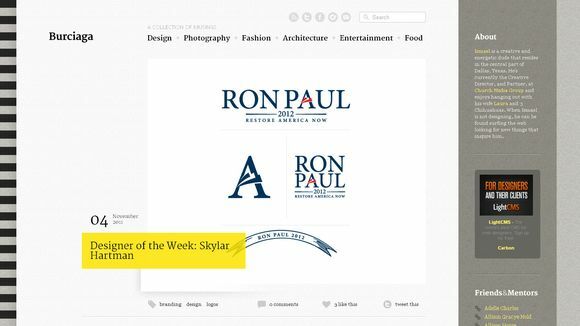 Today we have a roundup of single page websites. Enjoy!! If you like these websites you might also want to check out our previous posts below. 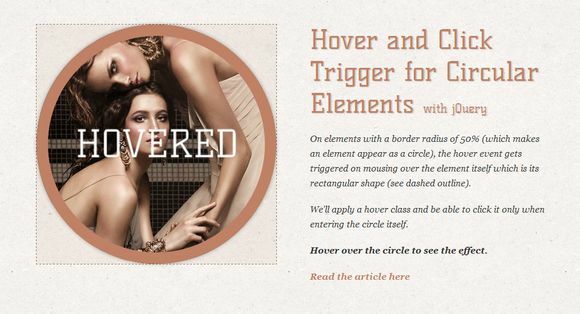 In this post we have compiled some useful jQuery and css3 tutorials. Enjoy!! If you like these tutorials you might also want to check out our previous posts below. 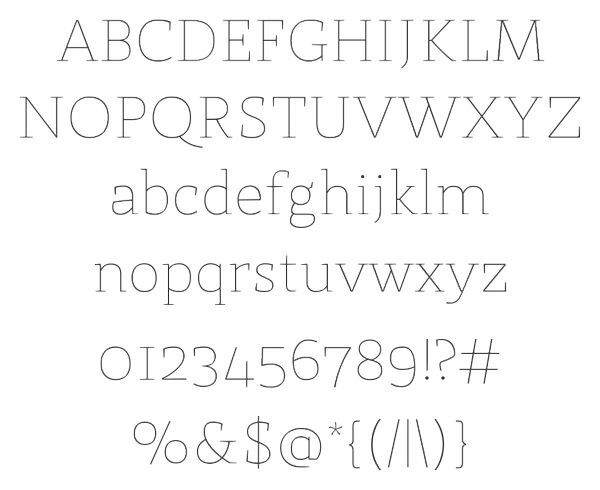 Typography plays a huge role in any design. 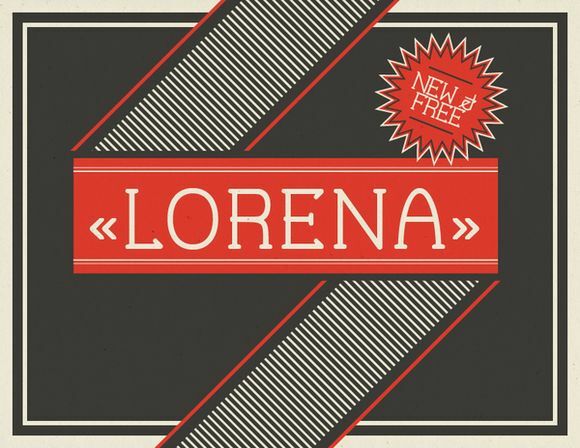 In this post we have collected 25 free, high quality fonts. Enjoy! 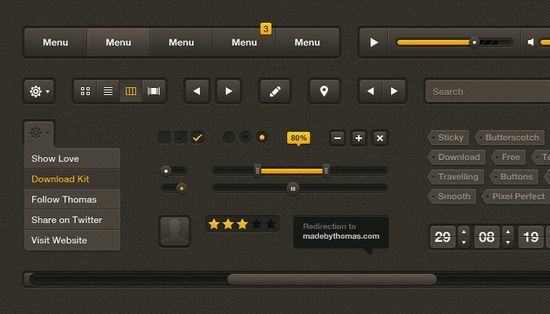 In this roundup we have collected some pixel perfect UI element PSDs. If you like these resources you might also want to check out our previous post below. 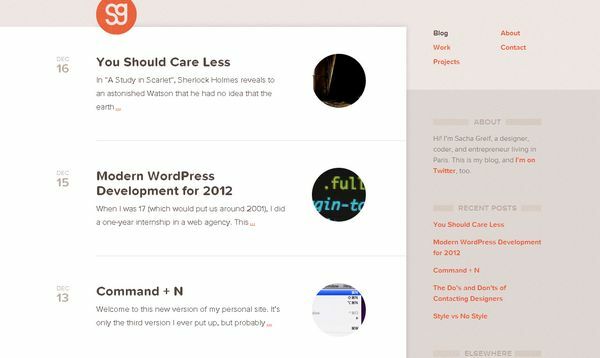 In this post we are featuring 34 beautiful blog designs. If you like these blog designs you might also want to check out our previous posts below.